Not working? Call us to get your appliance back in working order. Have a clog or a leak in your garbage disposal? 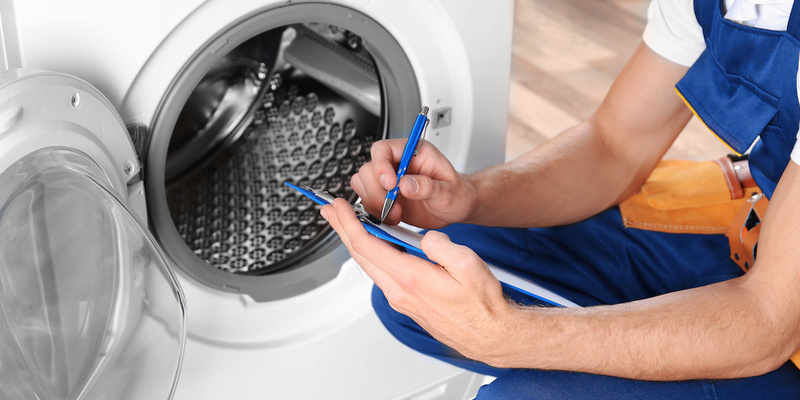 Gulf Coast Appliance Repair can help! We offer garbage disposal installation services to customers in Pinellas County. Our experienced technicians will be sure to get your installation completed promptly and professionally. It is important to have a properly operating garbage disposal to maintain a sanitary and fully functional kitchen sink. Over time, food and other items need to be cleared to allow the sink to drain. When your garbage disposal is clogged, leaks or needs replacement, it’s best to contact an expert. Why spend another day with a clogged sink or a poorly functioning garbage disposal? You do not have to put up with a noisy, inefficient or broken garbage disposal. Contact us today at 727-510-3524 before you waste any more time, money and energy to schedule your installation appointment!